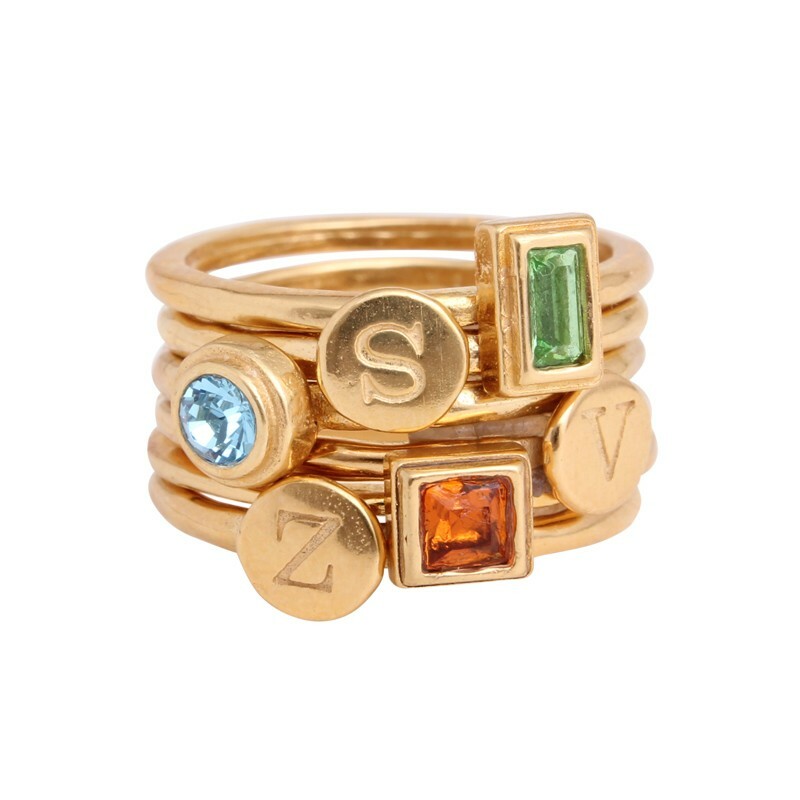 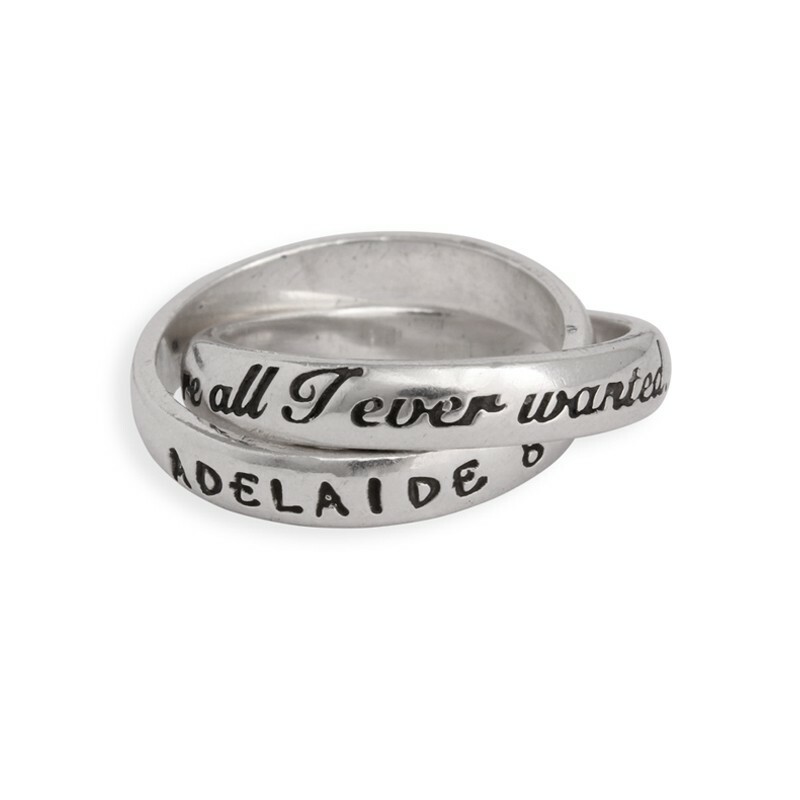 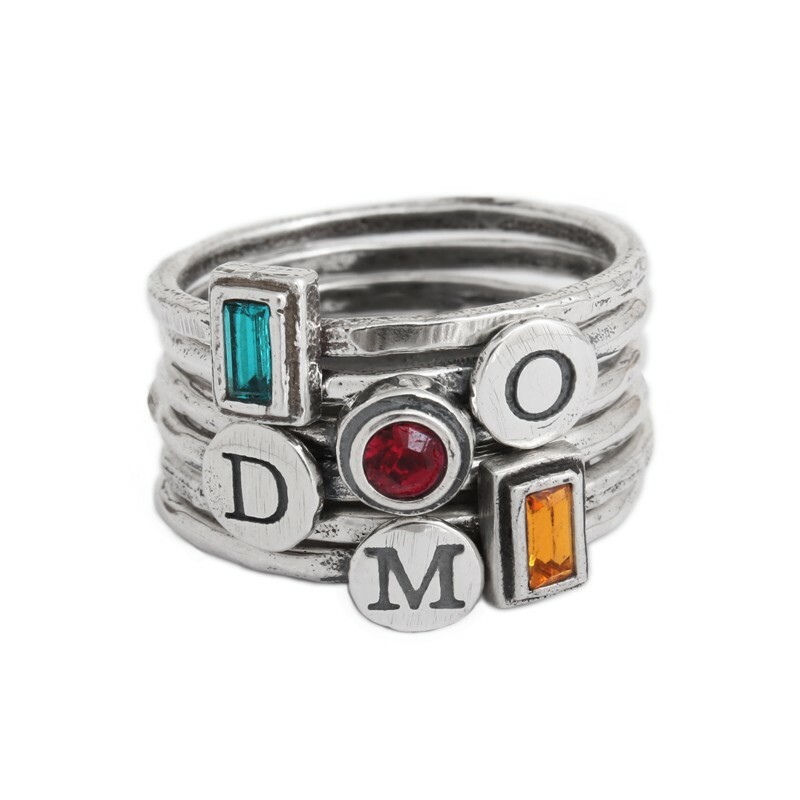 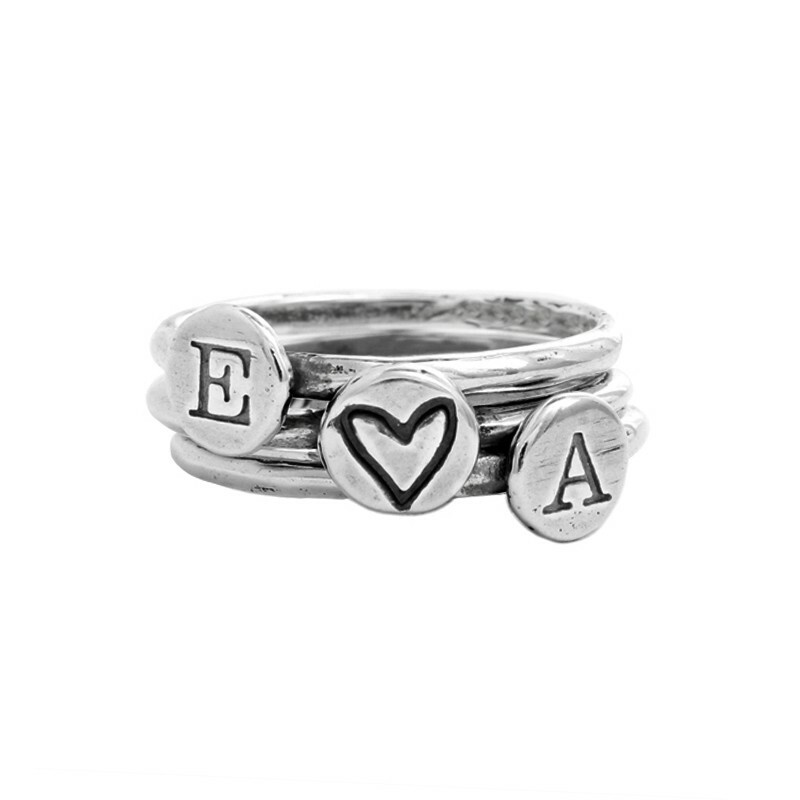 Create a one-of-a-kind ring showing your love. 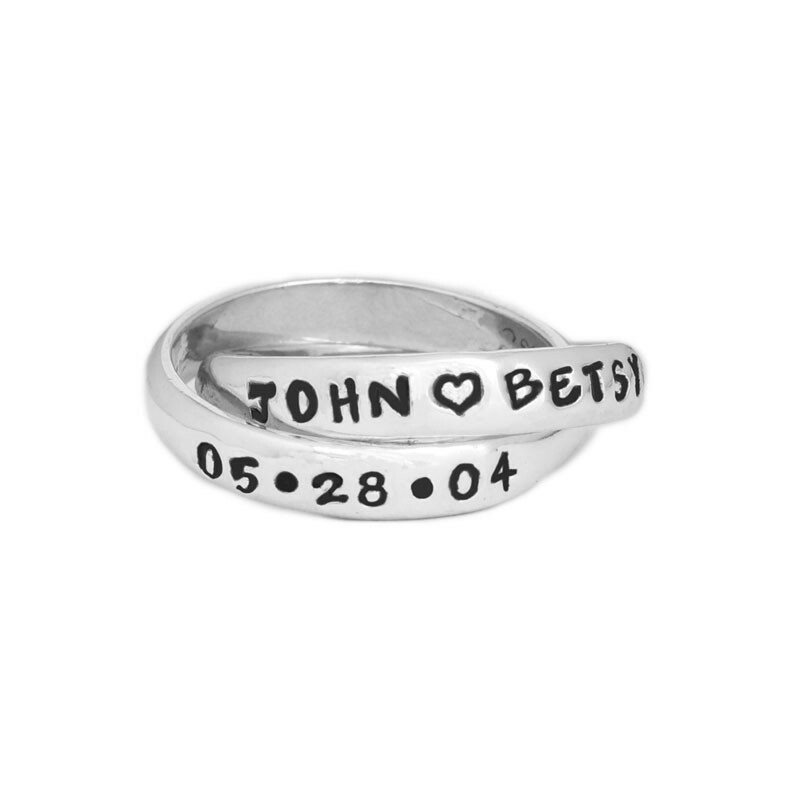 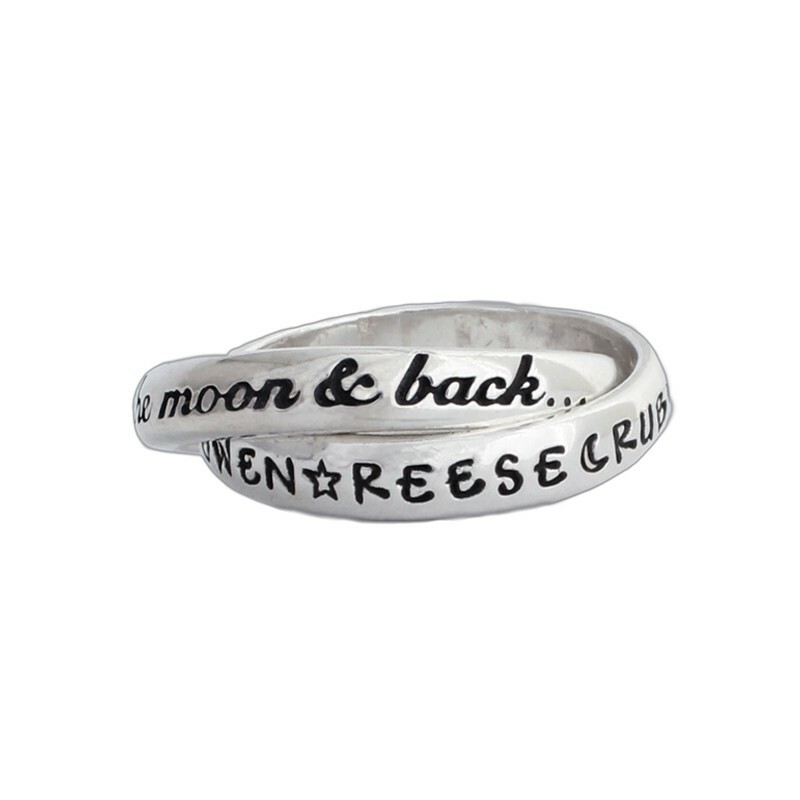 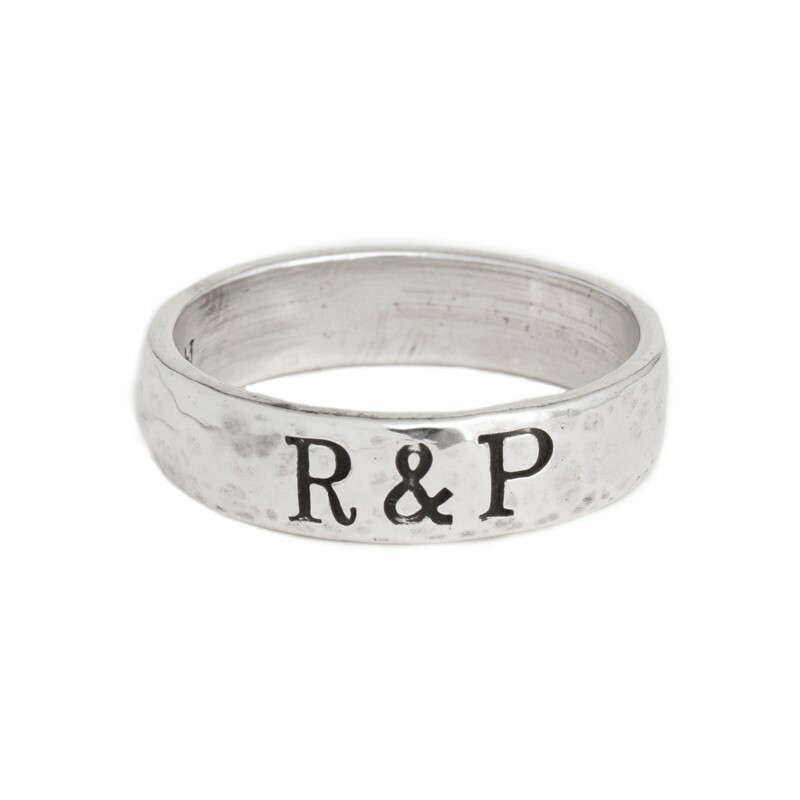 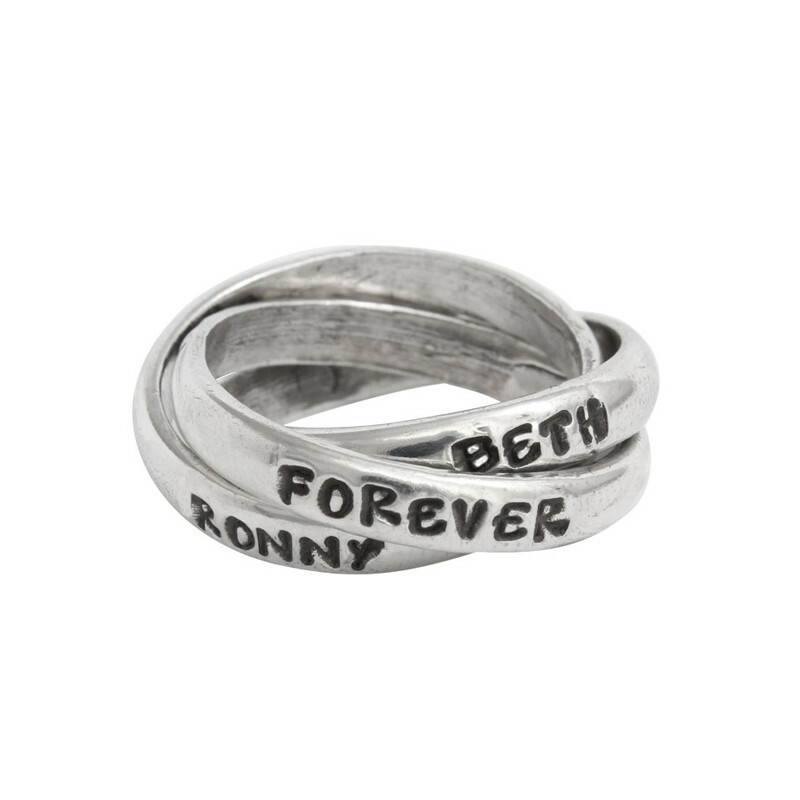 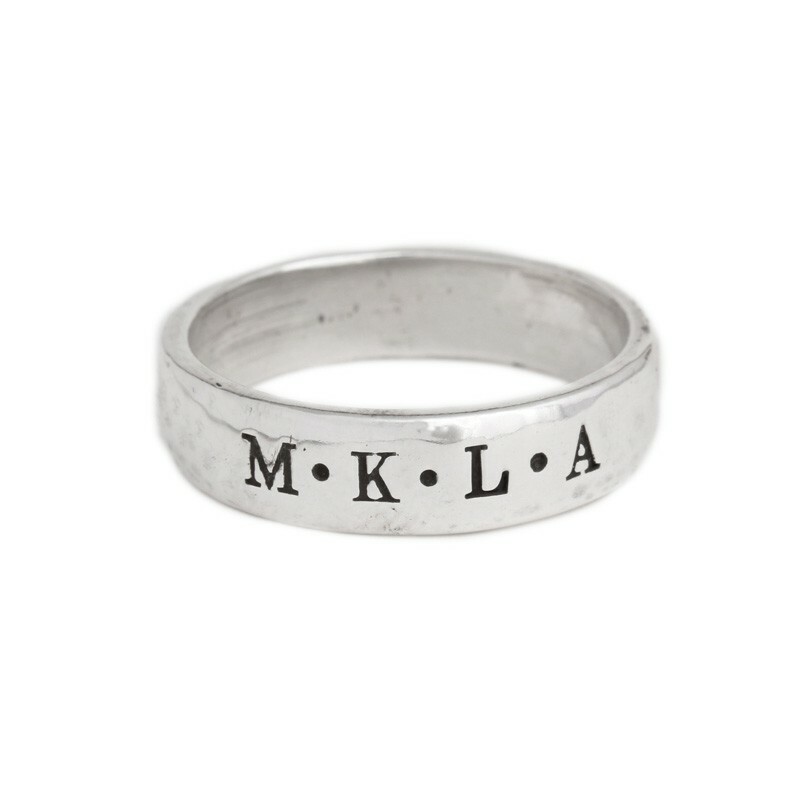 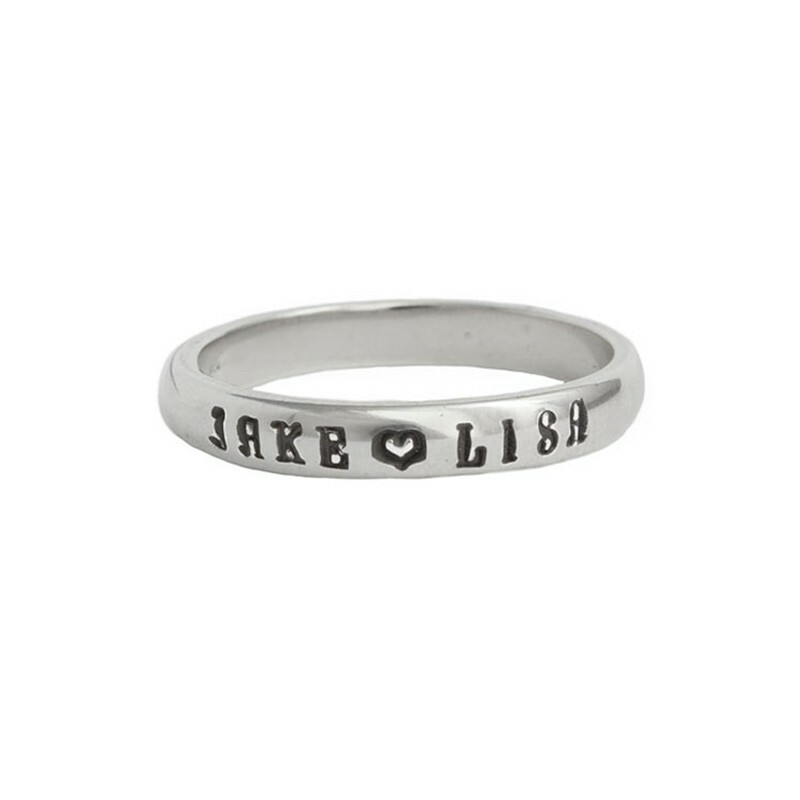 Our intertwined double and triple band personalized couples rings can be stamped with names, dates or words that are meaningful to you! 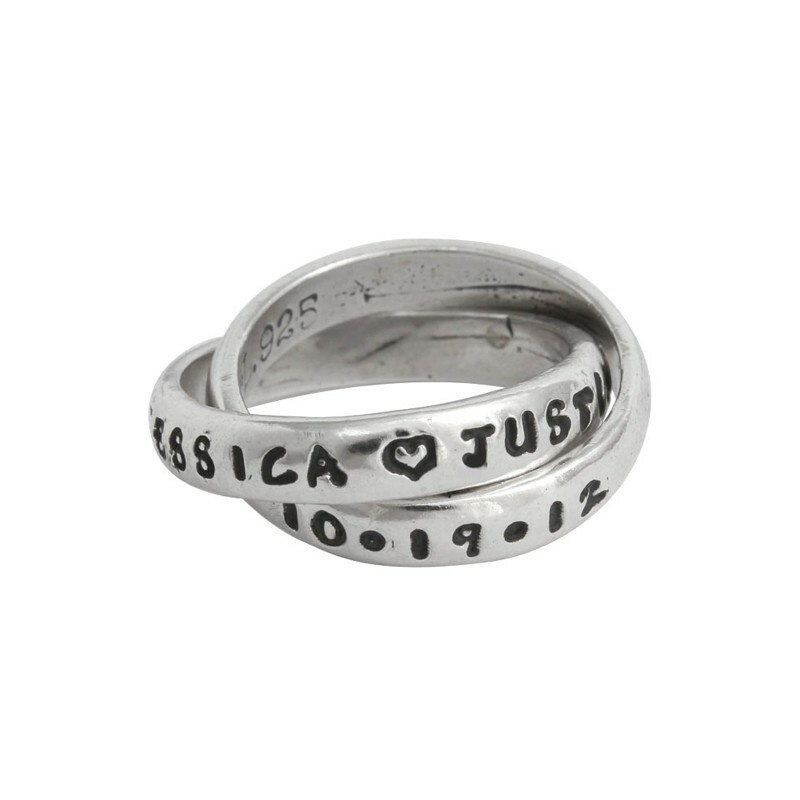 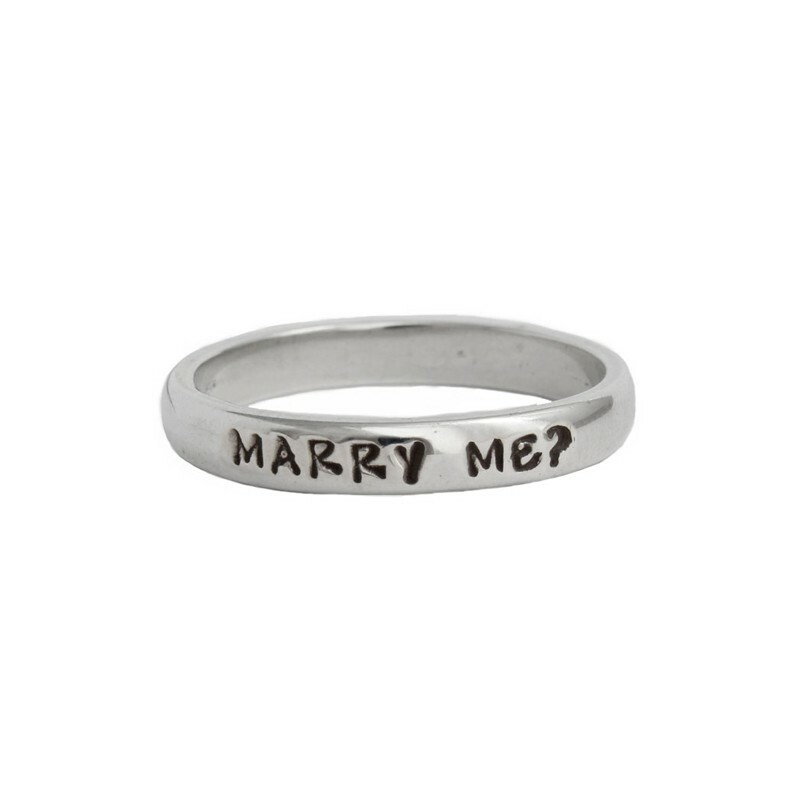 Design a special ring for your special person today!